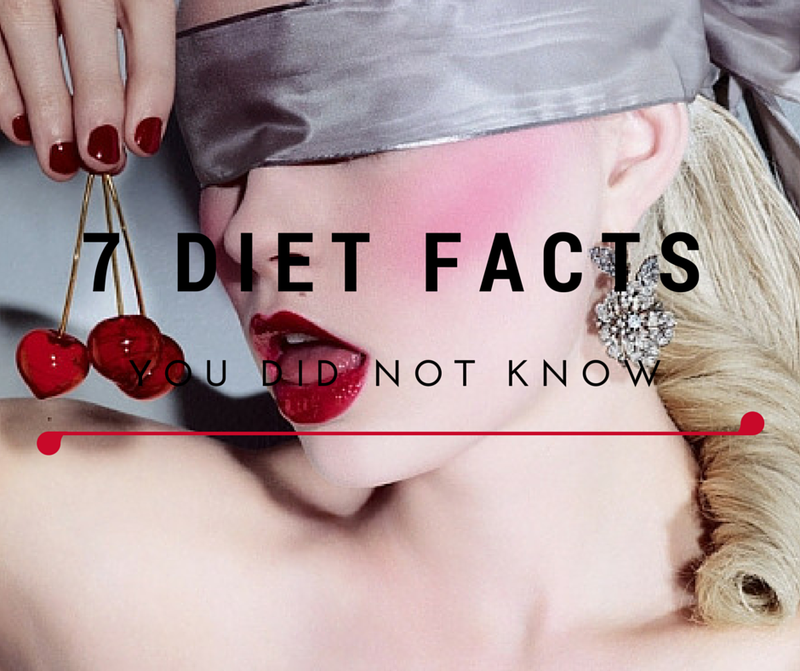 7 diet facts you didn't know! Let's talk about the infamous D word. No, not that D! 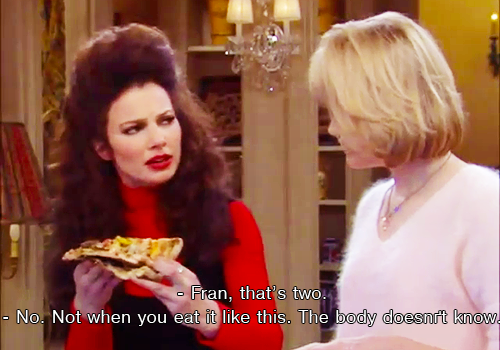 I mean diet! We are safely far from holidays: too late for bikini season, too soon for new year's regrets. And it is precisely in times like this that we let it go and indulge in one too many Pumpkin Spice Latte. I am about to expose the absolute truth about diets*. Seven tips you will never find elsewhere, so write them down on sticky notes and put them on your fridge. I'm sure you all will agree that when you are on holiday, especially if you are abroad, in a different time zone, or even better! on an island, the fat counter won't work because it's hometown based (FYI 'home' is where all your makeup brushes are). It works like the country number for your phone, when the number changes calories cannot reach you. If, for example, the fries aren't yours, then the calories don't count as yours either. This is a fine piece of advice, make good use of it. What better example than a nice juicy Caesar salad? Greasy croutons, extra cheese, more sauce than a hamburger... but there's salad in it! See? Diet food. In this case it is perfectly suitable to order a 'diet coke' without looking like you are trying too hard. You cannot refuse a slice of that triple chocolate cake with caramel frosting you just baked for your bf'f's birthday. And not only because you should try it to see if turned out good but, let's be honest, would you trust a chef that doesn't eat his own dishes? As a chocolate non-lover I might find myself consuming my "5 a day" as a single meal. My favourite was the Tropicana 'apple and mango' juice from Tesco, which means 107gr of sugar in one go. But, hey, I was a student in England: I needed sugar to think about Plato. This is something all of us have done before, maybe with crisps, or 'chips' if you are American: eating two at the same time basically makes it one for your body! What I've learned from Italy: Guest Post!